from September 10 to October 8, 2011. 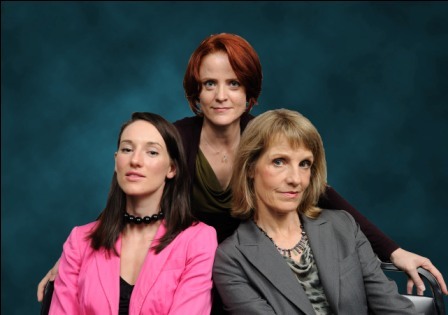 Just in time for election season, Victor L. Cahn’s Dally With The Devil focuses on three women immersed in political intrigue: two officials from opposing campaigns competing to use a powerful blogger to influence the outcome of a Senatorial election. As charges escalate, tactics shift, and the battle swerves in unexpected directions. 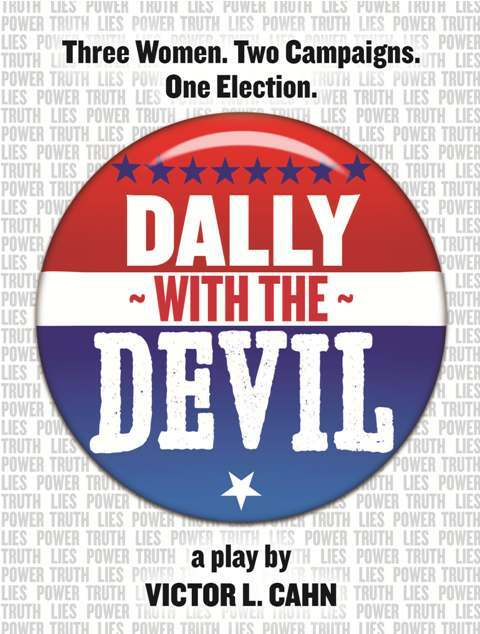 Dally With The Devil is filled with power plays, blackmail, and plenty of media spin…it’s politics as usual.